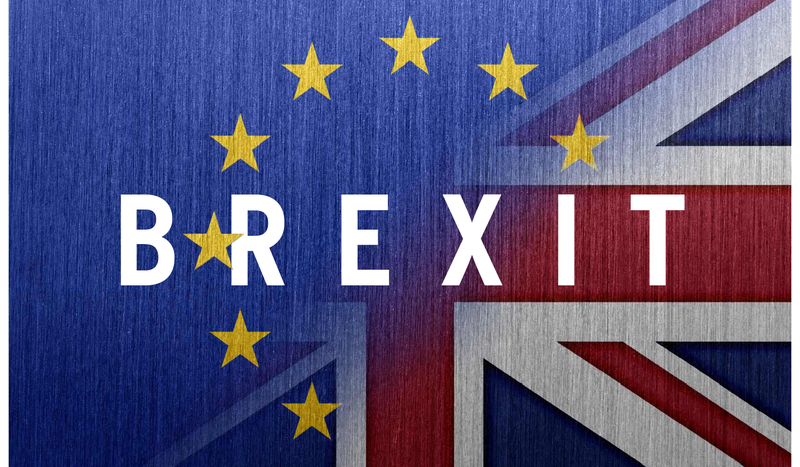 You are invited to participate in the Brexit Sourcing Scorecard Survey. It will take approximately 10 minutes to complete. Each answer is scored. At the end of the survey you will receive your final overall score, the Brexit Sourcing Scorecard & will also have the opportunity to download a pdf of answers. You will be able to use this scorecard to measure your preparation for Brexit. Please note, if you would like to receive a copy of the survey & your answers, please enter your email at the beginning of the survey. If you have questions at any time about the survey or the procedures, you may contact Shirlee Kelly by email at skelly@iddea.ie.